We're located on Main Street in downtown Stoughton's historic district just 18 miles from the Capital in Madison. Our building has been beautifully restored and is listed on the National Register Of Historic Places. 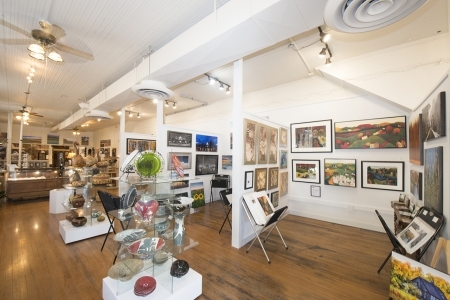 We feature a larger variety of art including Original and Printed Art from local and regional artists. 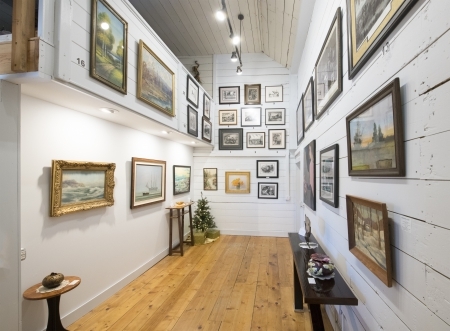 As you tour our multiple galleries at this location you will be amazed by the diversity of art from which to choose. We specialize in highly collectible Investment Art which means Museum Quality Art pieces for the client who is looking for a particular artist, style or time period. 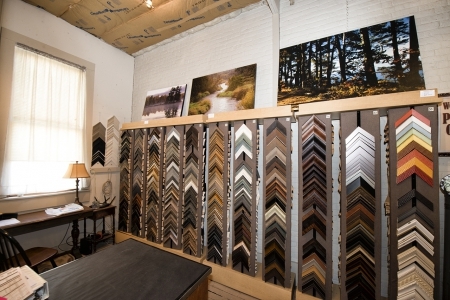 Our Custom Frame shop has several thousand choices of frames to create that perfect look for your framing project. 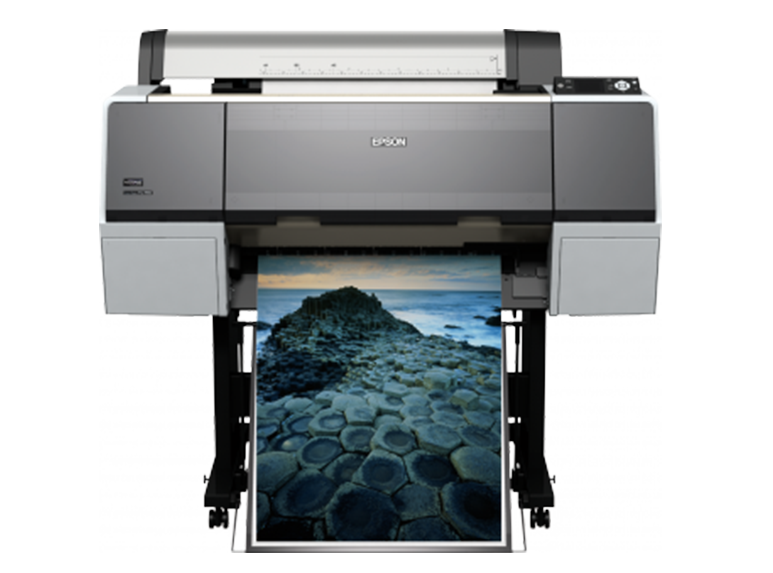 We are also a Print Shop with emphasis on photographers, artists and you the general public. A wide variety of canvas and fine art papers are available for small to very large format printing. You can even download your images to this website and we will take it from there.